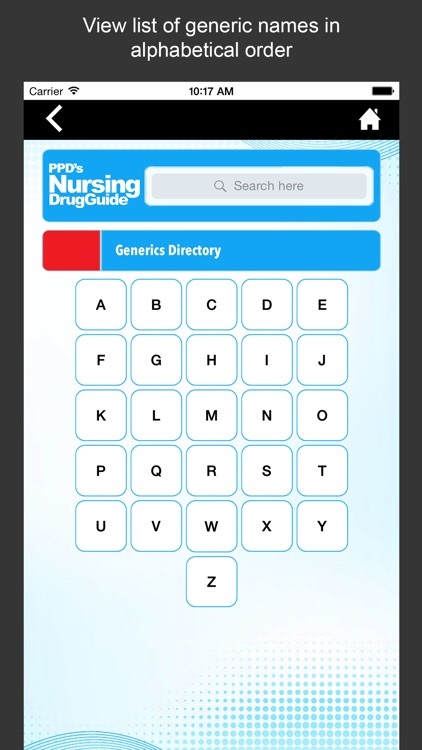 Nursing Drug Guide by Medicomm Pacific, Inc.
PPD’s Nursing Drug Guide (NDG) is the only drug guide that considers the needs of Filipino nurses as it lists pharmaceutical products available in the Philippines alongside their equivalent brands in the United States, Canada, United Kingdom, and Australia. 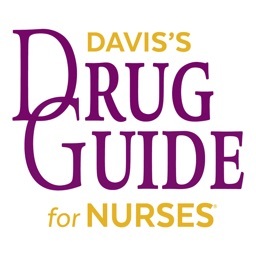 NDG provides concise information on indications, dosages, drug action and interaction, adverse reactions, precautions, pharmacology, and other valuable practice information. 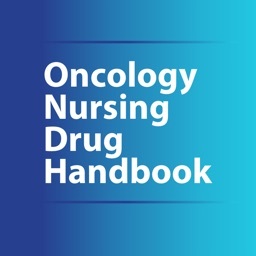 Finally, a drug guide designed and published for Philippine nursing students and professionals! 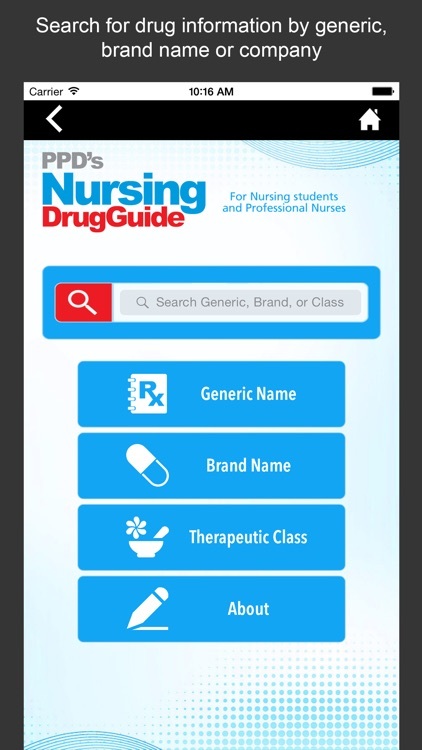 PPD's Nursing Drug Guide was designed and published after conducting a comprehensive study of the needs and wants of Filipino nursing students and professional nurses. Comprehensive listing of pharmaceutical products that are available in the Philippines with their equivalent brands in the US, Canada, UK, and Australia. Advisory board composed of some of the best minds in the nursing academe and profession. Provides concise information on more than 600 generic drugs and 4,000 brands that are prescribed by doctors and used by patients in the country today. 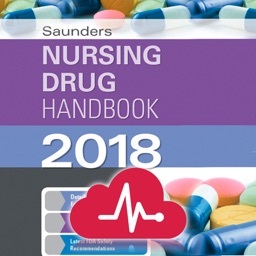 Contains an updated listing of newly-launched drugs from both multinational and local pharmaceutical companies that are used in various clinical settings. 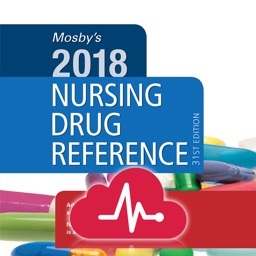 Includes drug action and interaction, adverse reaction, precautions, pharmacokinetics and pharmacodynamics, antidotes, use of IV fluids, dosage calculation, and more. Incorporates vital drug information on herbal preparations and multi-component drugs. 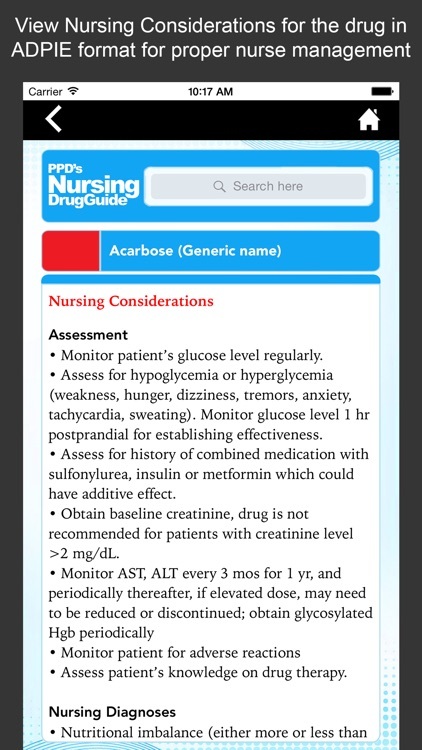 Provides Nursing Considerations for every drug entry that are presented in ADPIE (Assessment, Diagnosis, Planning, Implementation, Evaluation) format as endorsed by the Association of Deans of Philippine Colleges of Nursing. For fast, easy access, drugs are first organized according to the therapeutic classifications (TC) by which they are registered with and approved by the Philippine Bureau of Food and Drugs (BFAD) and then listed alphabetically under their TC. 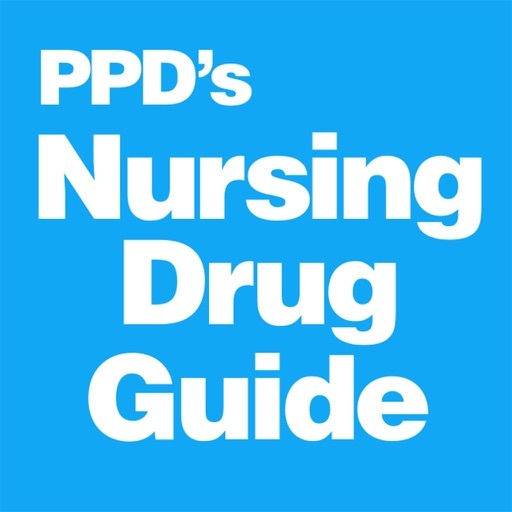 PPD's Nursing Drug Guide is the only book that the student needs for a drug reference. 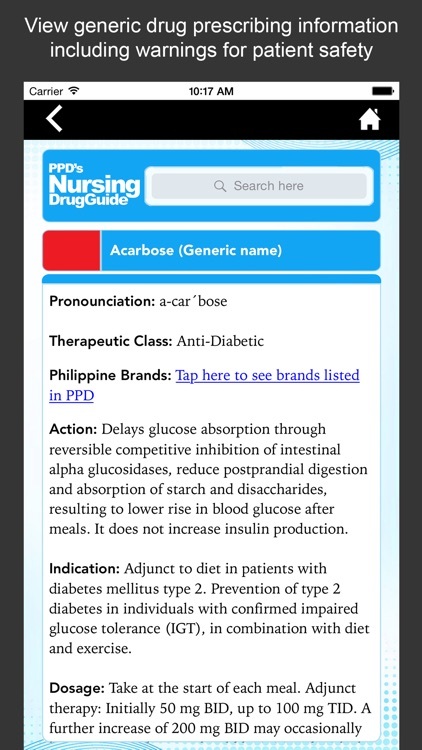 Complete with drug information and nursing considerations for Philippine medicines. 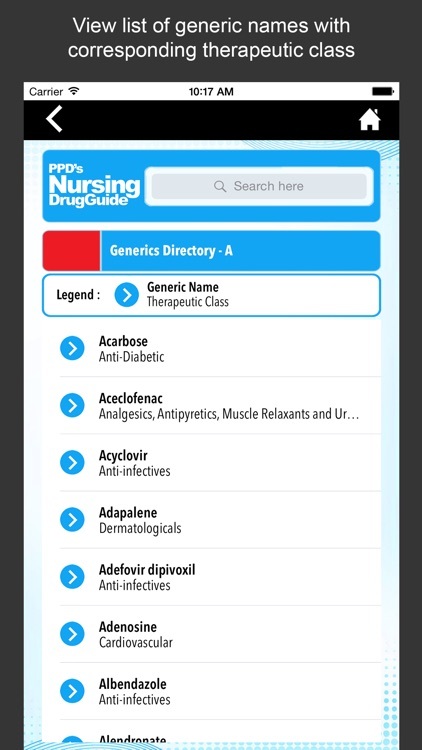 No need for another drug directory. 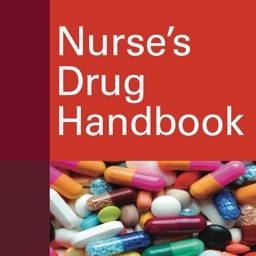 At least 50% less expensive than any other original-print nursing drug guide in the market. Compare with Lippincott, Mosby's, Davies, Saunders, and Springhouse.